I rely on this scripture often, Renee. I am a worrier. Thanks for the reminder. 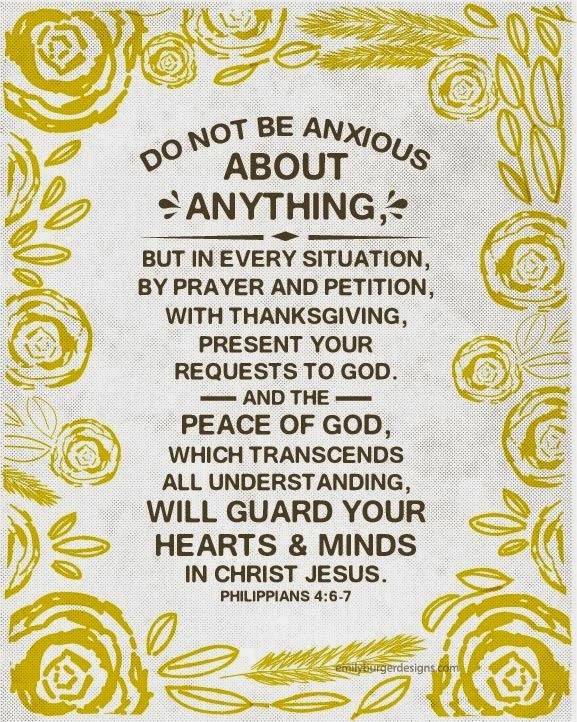 Thank you Renee, for this Scripture reminder. We just lost our dear grandson. He was just 7 days old. We know though, that God knows best and makes no mistakes. His Strength is sufficient! Thank you so much for sharing Renee. I love this Scripture.